Welcome to everything new, but same great service! I invite you to look around and see what is available. 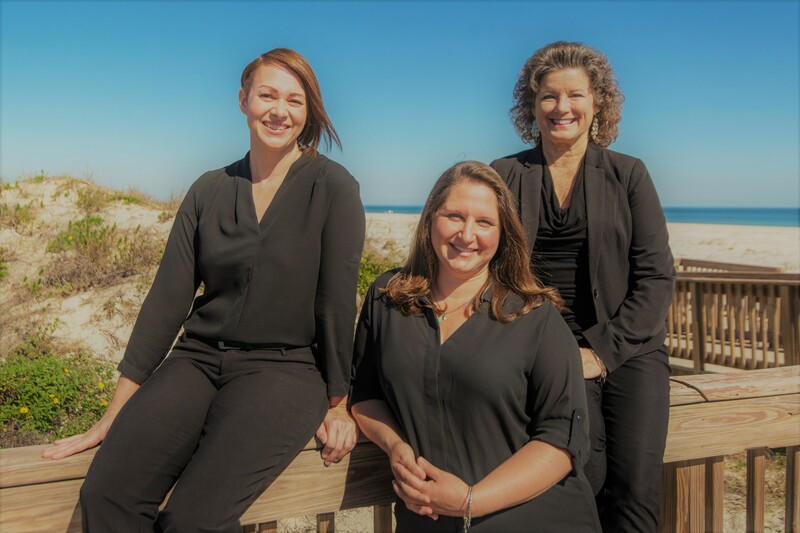 As your Saint Augustine, Florida real estate expert I can provide you will all of the information to accomplish your real estate goals.